Do you still remember the first Supertest version of the T-103, a Tier VIII Soviet turreted tank destroyer? Well, we have to go back to March 2017 to be able to see the first iteration, quite a long time, but today he had a sneaky update on Supertest. The vehicle seems to be almost ready for release, but its final plans are still unclear. 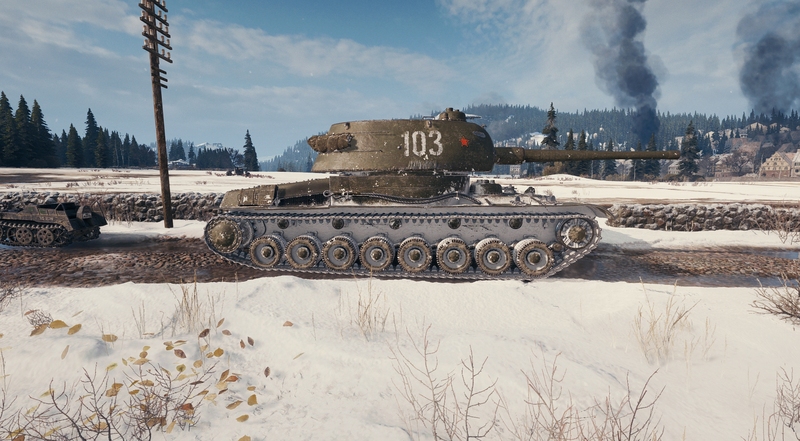 Recently, during Tankman Day 2018 Q&A, Wargaming developers revealed they have big plans for the T-103 and the vehicle is planned to be released during 2019. My sources seem to know a turreted tank destroyer branch is in the works for 2019, but we will have to wait and see if the information turns out to be correct. 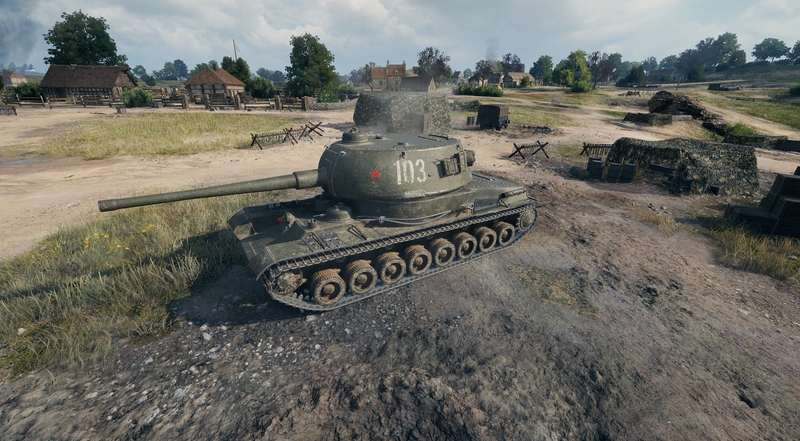 Two premium TD’s on top of each other? Just seems like odd timing. But, Russia! Looking like it’s going to be a tad O.P. for tier 8. So basically a tier 8 SU-100Y. Sounds fun. Hoping for Taran at tier X with old-school style 850 alpha on that ultra-long 152mm. This look like the tank from the teaser wg release yesterday.Problaby it will be in the boxe s! I want to see the KV-4 KTTS again…if there’s talk about a turreted soviet TD line, it might see the light of day again. isn’t there a “N” missing ?!? AHAHAH! Nice! Just noticed it too, and this was reviewed by about 5 people before it was uploaded. Will hve to updated it late. Thanks for letting me know.